Our people are our strongest asset. We select people with integrity, passion and the ambition to make a difference. Passionate people are what make Legacy Concepts an extraordinary place to work. Our clients consistently say that collaboration with our talented teams is a primary reason they choose Legacy Concepts. The type of people that generally excel in our company are hard working, motivated, entrepreneurial minded individuals that have the ability to think outside the box and do not need to be micromanaged. If you feel you possess these attributes, you may be a great fit for our team! 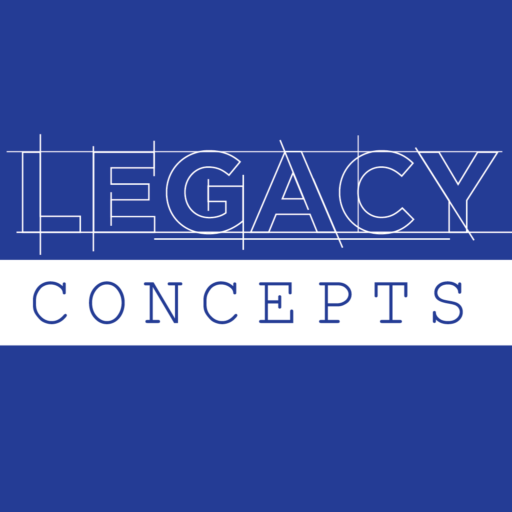 Legacy Concepts has developed a career advancement path that leads to long-term success. We provide our people with self-assessment tools, constant coaching, hands on training, and clear timelines necessary to manage and chart progress. Here at Legacy Concepts, we provide a positive work environment in which to develop both professionally and personally. We provide opportunity for advancement based upon an outgoing training program coupled with a strong work ethic. The account management position entails learning our client’s business, as well as our system and approach. Account managers are also cross trained in our management training program where they are taught the skills necessary to oversee and manage a campaign for our client. Our recruiting team is responsible for finding the best and brightest candidates who will be the future of our organization. They are the director of first impressions and the overseers of office policy. They also work as part of the executive team to accomplish the goals of the company.